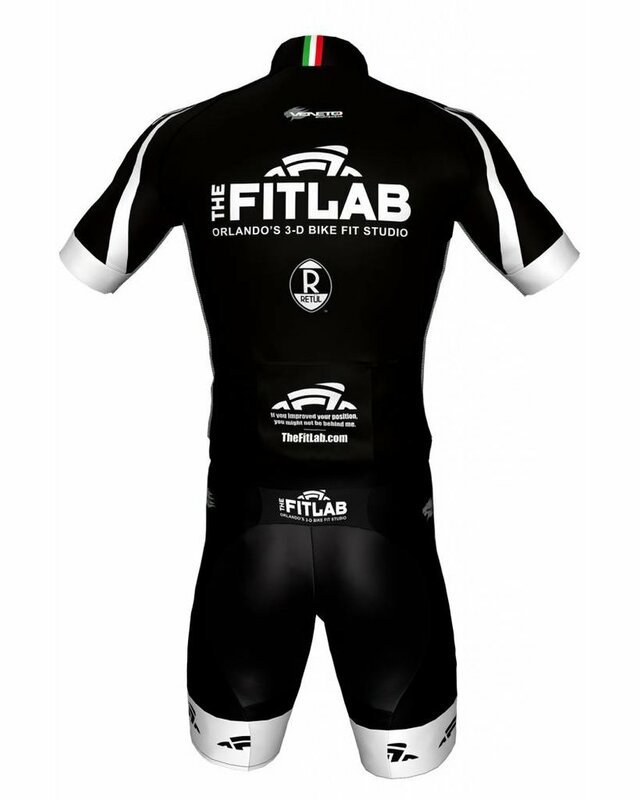 Simply use code FitLabClub25 in the cart, or at checkout. 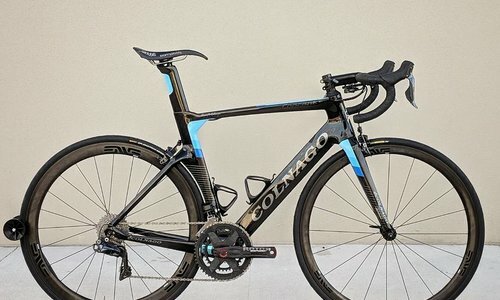 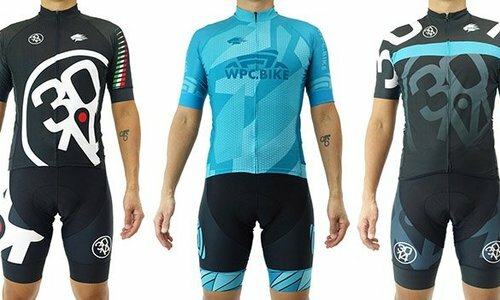 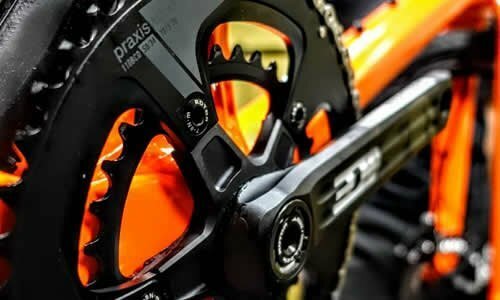 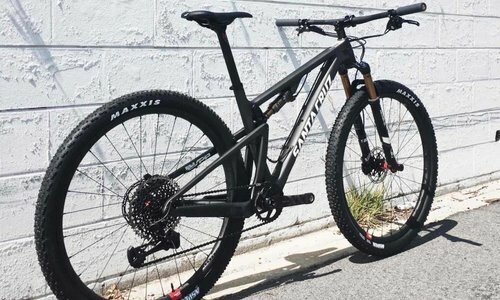 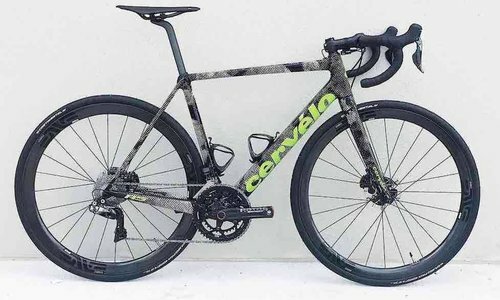 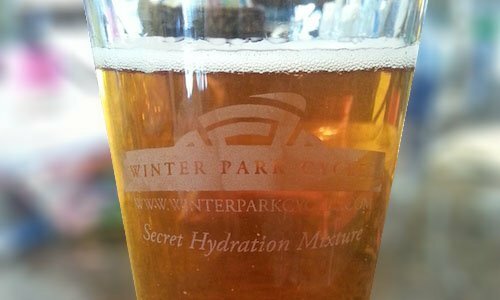 - 15% off ongoing discount for the next year at Winter Park Cycles. 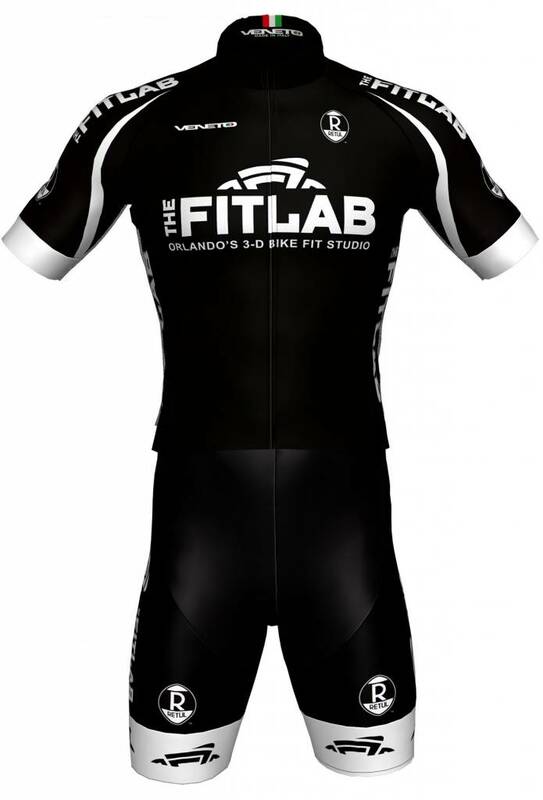 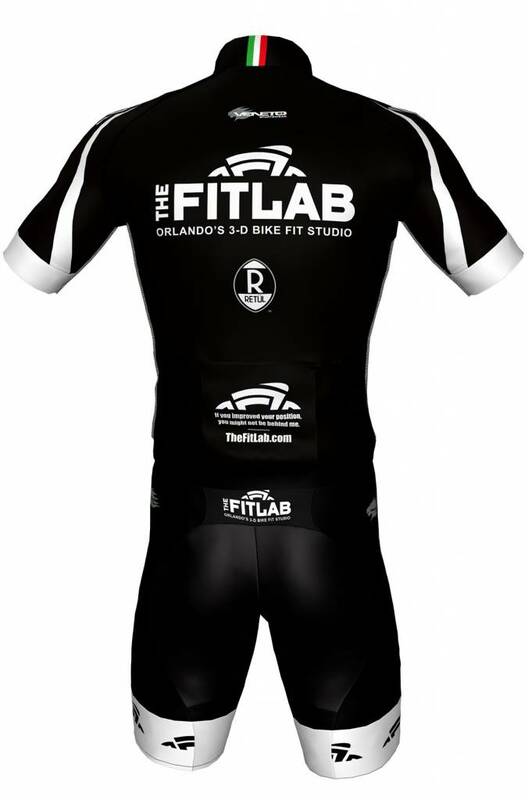 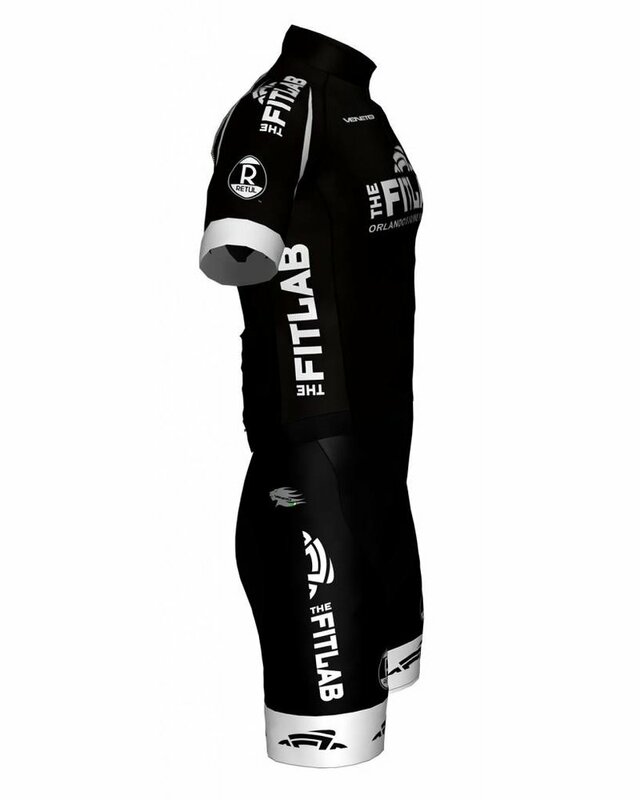 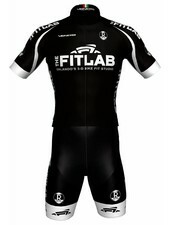 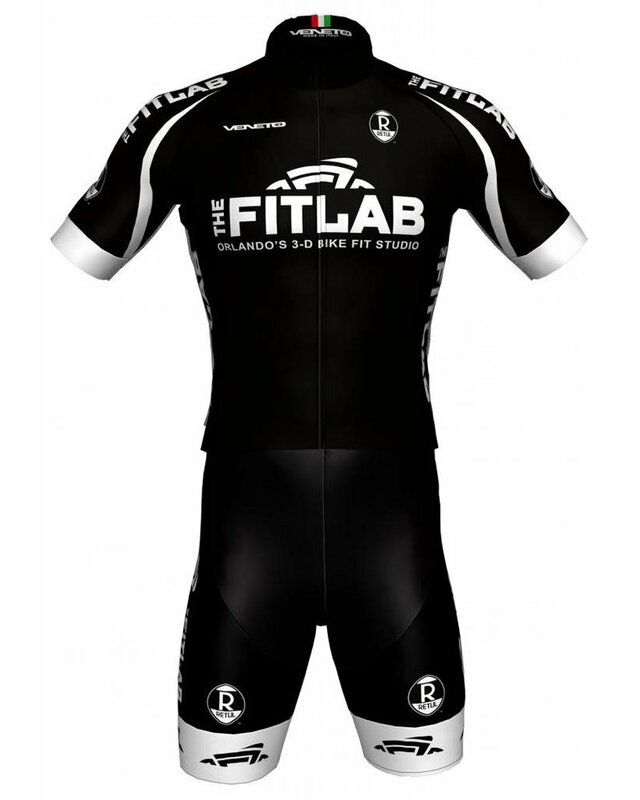 - 15% additional fits with Adam Baskin at The Fit Lab.